Sisters Vivian & Carrie grew up learning from their father, who worked in the mechanical insulation industry for over 37 years. 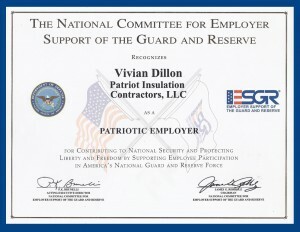 In early 2010 they established Patriot Insulation Contractors, as president and vice president of the company. Patriot Insulation Contractors is a Woman Owned Business Entity (WBE) with the State of DE Office of Minority and Women Business Enterprise (OMWBE); Certification Number: DE10071324. Vivian’s husband John has worked in the industry for over 30 years, he is a certified energy appraiser, and is currently the Operations Manger at Patriot Insulation Contractors. Carrie’s husband Dave has worked in the industry for over 26 years, he is a certified energy appraiser, and is currently the Project Manager at Patriot Insulation Contractors. 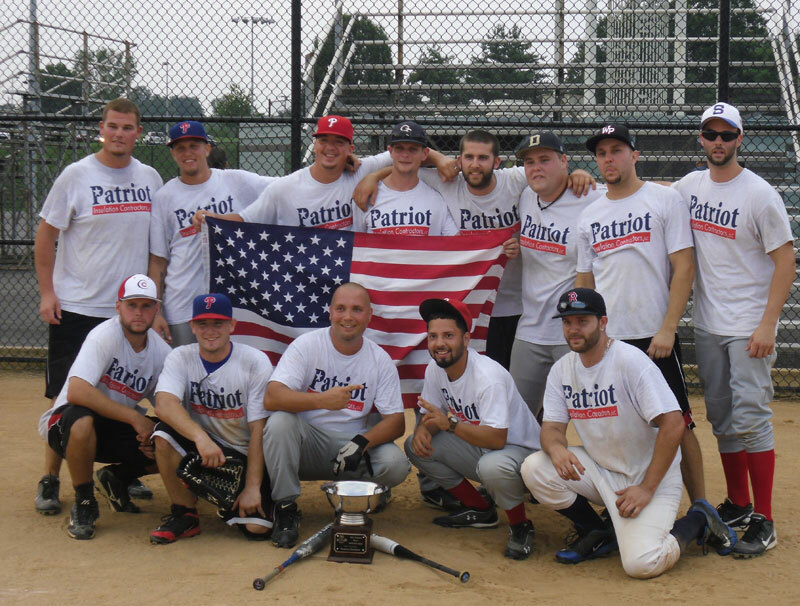 Patriot Insulation Contractors sees growth in the industry from the energy conservation and green energy movement. We take pride in promoting and educating mechanical insulation end users in the great benefits of a properly installed insulated mechanical system. Through Vivian and Carrie’s leadership and entrepreneurial spirit, along with their father and husband’s experience Patriot Insulation Contractors was born.